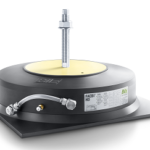 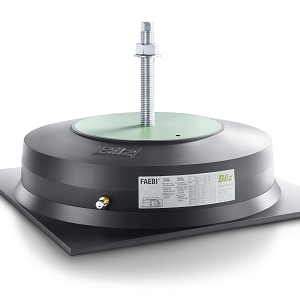 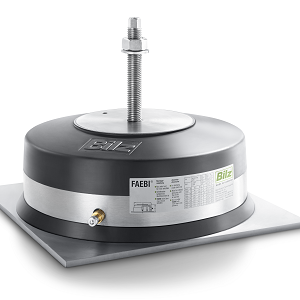 The combined rubber-air spring insulator FAEBI®-HD with adjustable damping comprises of an elastomer metal bonding with reinforced side wall and a two-chamber system. 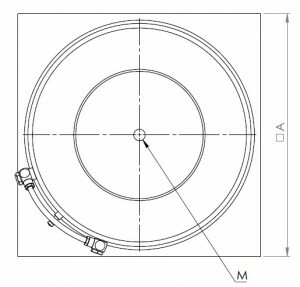 To achieve the greatest possible damping effect the interior of the air spring is divided into two air chambers connected by an air hose (load and damping volume). 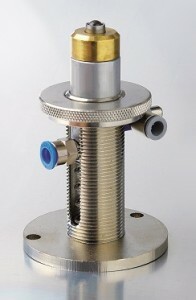 An adjustable throttle valve is used to set the flow cross section to the desired damping effect from the outside. 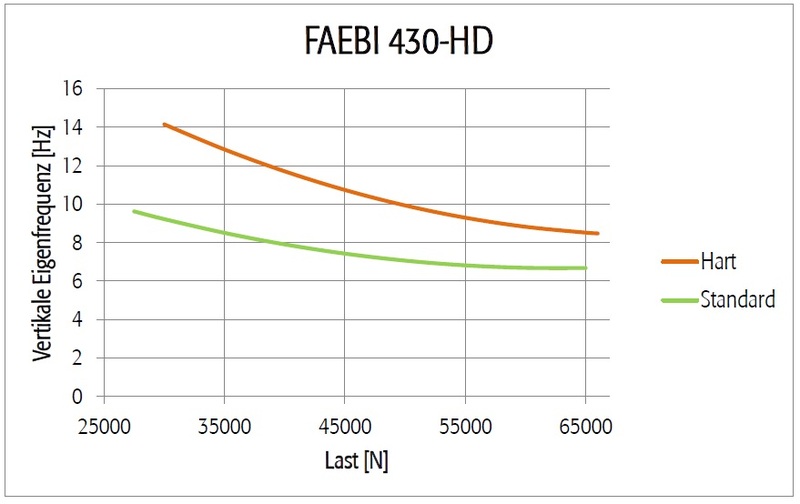 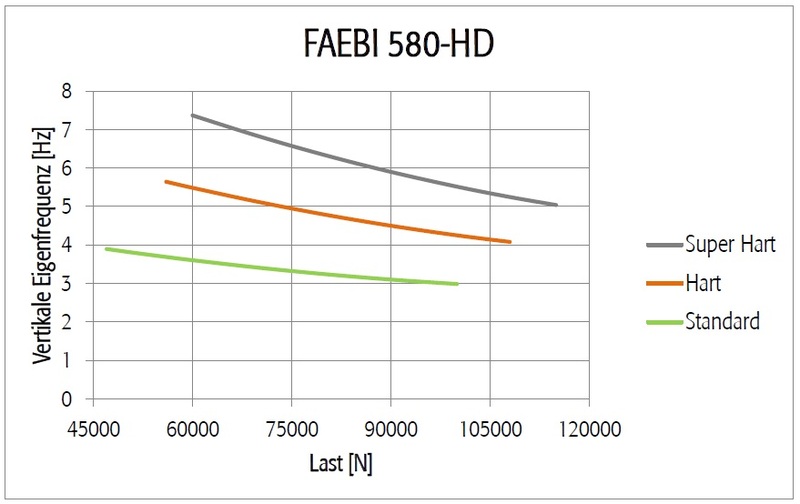 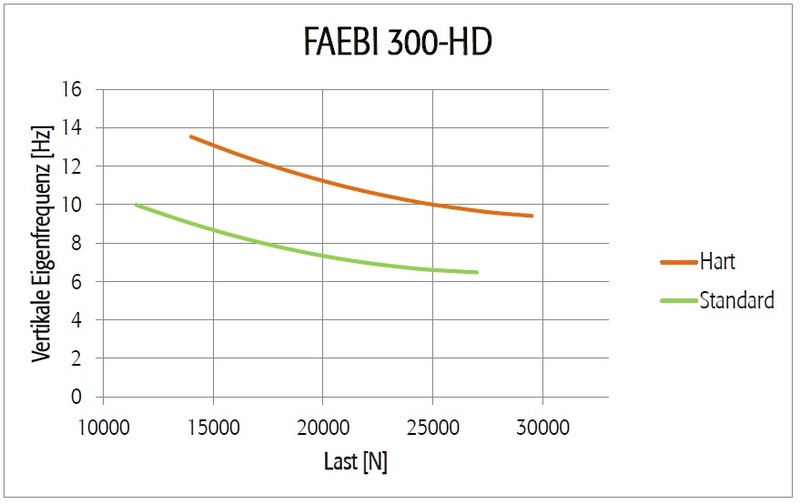 The significantly higher damping effect compared to a single chamber system (FAEBI®) reduces the resonance amplification substantially and the machine movements fade noticeably faster. 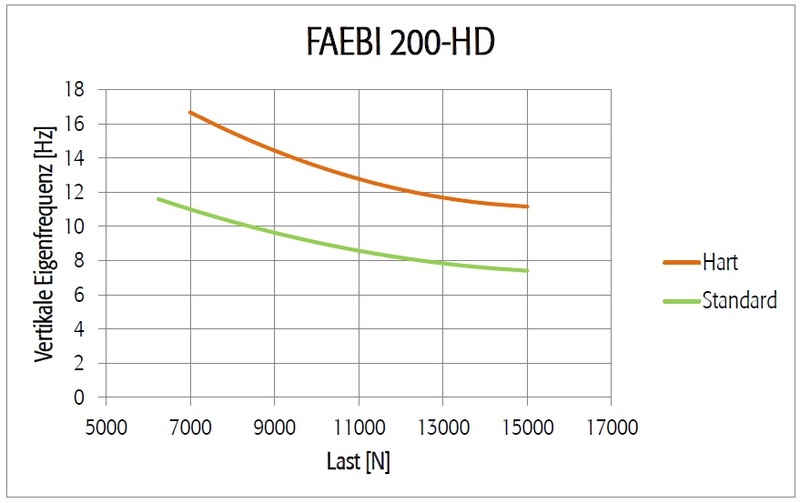 The increased energy substancially absorption also has a positive effect on the manufactured goods and on machine and tool wear. 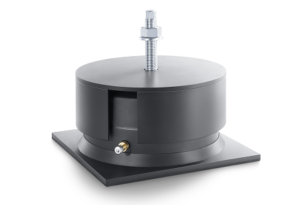 Benefits: In comparison to viscous damping, air damping is absolutely free of wear and maintenance-free and the damping factor can be easily adjusted from outside. 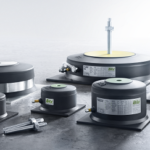 We’re happy to assist you: You find your local contact person here. 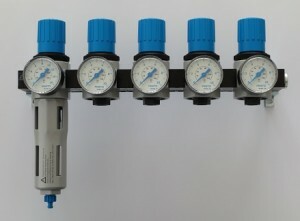 supply, limiting the system pressure to 6 bar, removing accumulated condensate and filtering out solid particles (rust and dust).